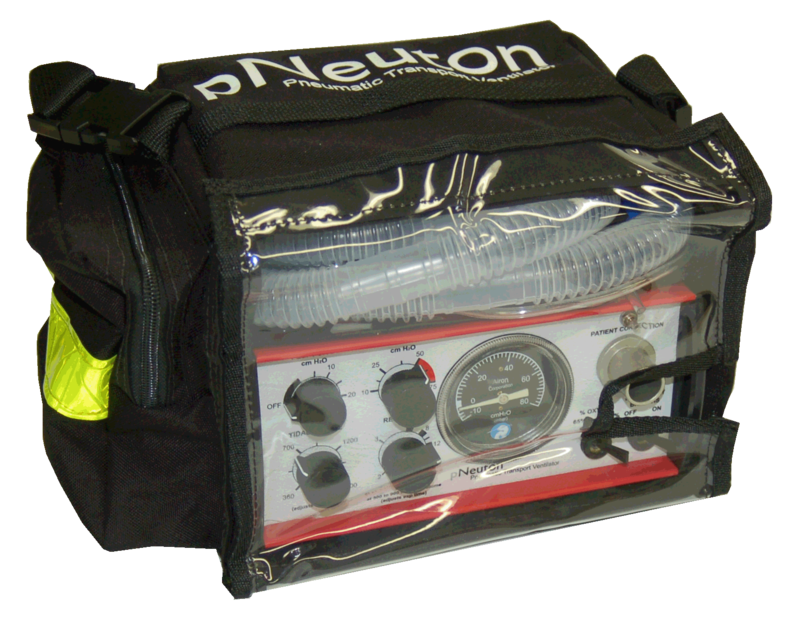 The pNeuton model S ventilator provides mask CPAP plus volume or pressure ventilation for use in the pre-hospital and hospital environments. The built-in CPAP (Continuous Positive Airway Pressure) system allows you to start with mask CPAP and if the patient needs it, provide ventilation as well. With simple-to-use controls – Tidal Volume, Respiratory Rate and Pressure Limit – pNeuton S can provide volume-targeted or pressure-limited ventilation. The built-in high output demand flow CPAP system insures critical care ventilation needs are optimized for spontaneous and mandatory breaths. 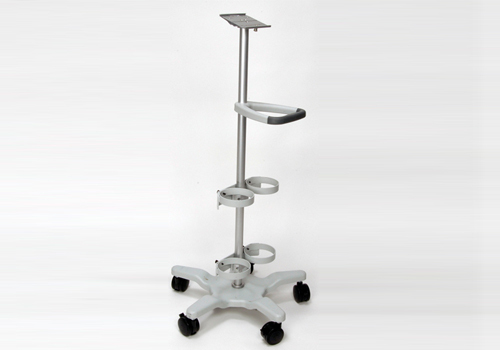 Fully pneumatic and MRI compatible, the pNeuton S does not use batteries or electrical power. And it can help you care for the most difficult patients, from trauma site to the emergency room, for inter-facility transport, wherever the patient may be located; including the MRI. 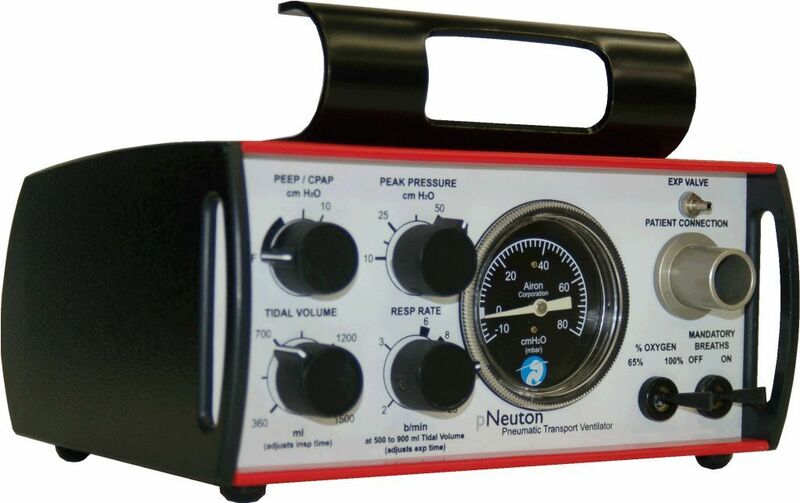 The pNeuton ventilators are critical care devices designed for use by healthcare professionals under the direction of a physician.